Email Kelly's for availability, pricing information and to learn how we can host your next event! We have both private and semi-private options available. Anything from after-parties to fundraisers, we keep things straightforward and fun!  You can reach us at info@kellyswestportinn.com.